Nathan D. Prosser represents individuals and corporations in the areas of class action and complex commercial litigation. His experience includes disputes involving consumer protection, antitrust and unfair competition, products liability, securities/financial fraud, and general business litigation. Nate has spent his entire legal career seeking justice against wrongdoers, starting with his first position as an assistant county prosecutor enforcing criminal matters in state court. Since then, he has spent the majority of his career representing clients in complex commercial and class action litigation. He understands how important it is to keep businesses accountable for maintaining fair and ethical practices, and values each and every client who is willing to pursue justice in these matters. Clients rely on Nate’s ability to calmly and confidently lead them through the unpredictable waters of litigation. He leverages his extensive litigation background and proven trial experience to assist his clients in managing risk and maximizing litigation strategies. Nate enters each dispute strategically and efficiently to build a compelling narrative to achieve a successful outcome. Nate has represented groups of shareholders, institutional investors, and individual investors in financial fraud matters involving false or misleading material statements against publically traded corporations, as well as misappropriation of funds by financial advisors. 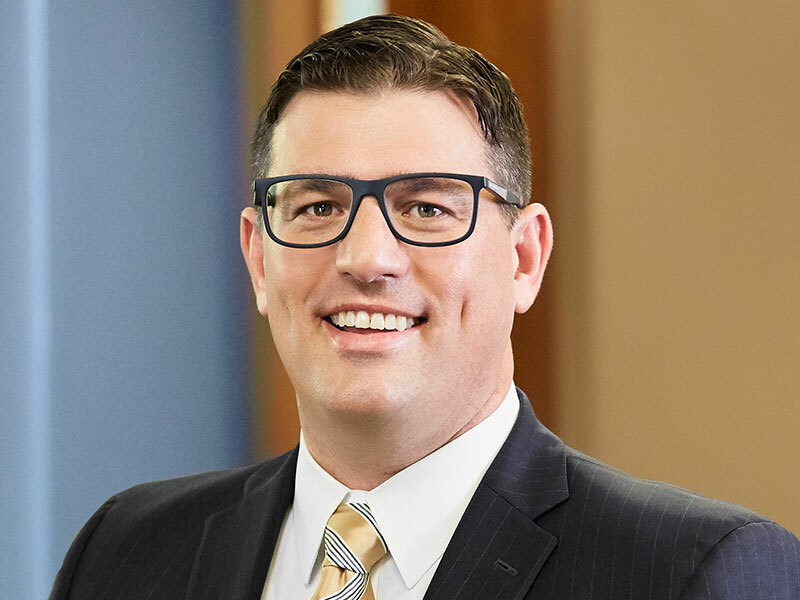 In Nate’s antitrust and consumer legal work, he represents large classes of individuals and corporations that are seeking to recover financial retribution caused by unfair market pricing activity. He has prosecuted national and global cartels on behalf of individuals and businesses injured by anticompetitive conduct in the marketplace, and he has successfully assisted plaintiffs and classes in recovering millions of dollars in damages for consumers. Nate has unique experience in legal administration as an e-discovery consultant and in class action administration making him extremely knowledgeable in understanding litigation technology capabilities and the associated costs. He has been retained by law firms and corporations to consult on numerous electronic discovery processes including information governance, legal hold processes, data collection, and the processing, review, and production of electronically stored information. Nate is admitted to practice in Minnesota state and federal courts. I love that I have the opportunity to zealously advocate for my clients. I enjoy the thrill of being presented a legal challenge and then going to bat for my clients to provide them with the best possible resolution. 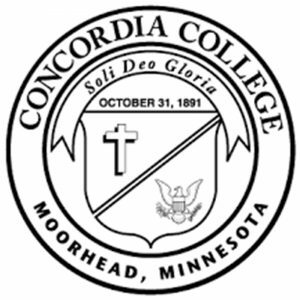 Nate received his undergraduate degree from Concordia College in Moorhead, MN where he majored in Sociology. He earned his J.D. 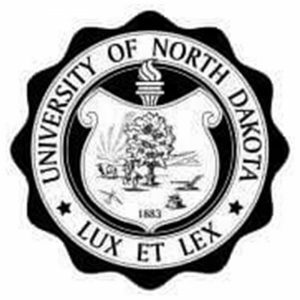 with distinction from the University of North Dakota School of Law. During his time in law school, Nate served as law review associate editor, class president, mock trial champion, and Malpractice Bowl captain. Named to the Minnesota Rising Stars list from 2009-2012. Only 2.5% of young attorneys in the state are chosen each year.